A great way to make more money in your restaurant is to increase sales in the restaurant without adding more seats. Catering magically increases sales by filling seats that don’t exist. On top of that, catering can be extremely profitable! The trick is keeping catering costs separate from restaurant costs and knowing how to run each side of the business profitably. To do this, you must separate your food cost numbers and not allow one to support the other. Here is why this is important. In a restaurant, when a guest walks in the door of a restaurant, the owner has to staff the restaurant, pay rent, utilities and many other bills, purchase and prepare food and beverage products all to service the guests and ultimately sell. 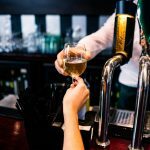 Every day restaurant owners have to do their best to predict sales volumes by day of the week to schedule staff correctly to give guests a great dining experience without losing money on labor. They also have to order the right amount of food and beverage because if they order too much it can be stolen, wasted or spoiled. If they order too little they can’t serve all of their menu items and can lose business. Catering is slightly different. For starters, while you still have all of the operating expenses the restaurant has, labor is different. While you pay for your kitchen labor, when a catering job is sold properly the client pays for all on-site labor. 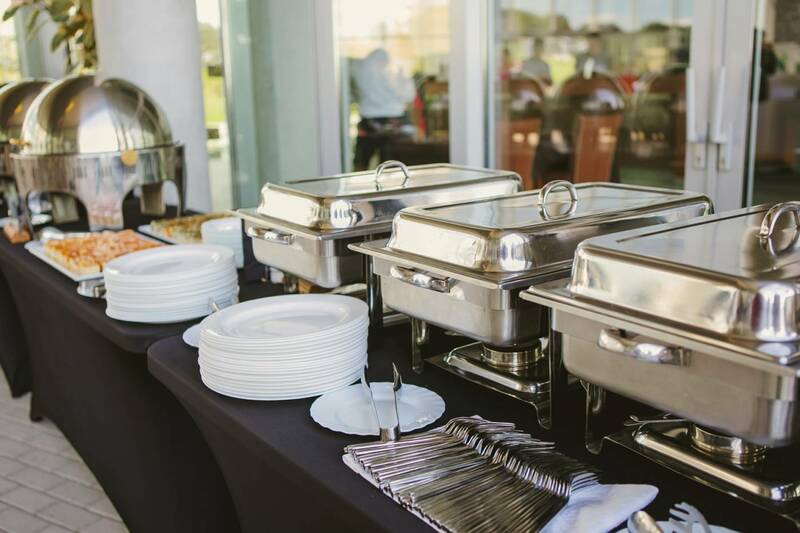 Since you know exactly when the party is, how much you sold it for and what it takes to execute that party, you can schedule labor perfectly to stay on budget and deliver your guests “WOW” service. 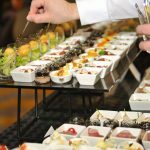 While you are still purchasing and preparing food and beverage, like in your restaurant, your profit margins should be much higher on catering items. Plus, whatever you purchase for the catering job, the customer pays for. You can order perfectly, virtually eliminating waste, spoilage and theft because you only order what you know you will use. All of this makes catering more and more attractive to a restaurant owner who wants to make more money in their business. FYI: When restaurant owners come to me, many of them do not have numbers three and four in place in their restaurants, much less in their catering businesses. These steps are a must to be able to move forward. Learn more about how to complete recipe costing cards and the importance of monthly, if not weekly, inventory. Assuming you do meet the four criteria above, how do you easily separate your food cost numbers looking at the businesses separately so you keep catering costs separate from restaurant costs? You must use recipe costing cards, which I outline in this blog post.